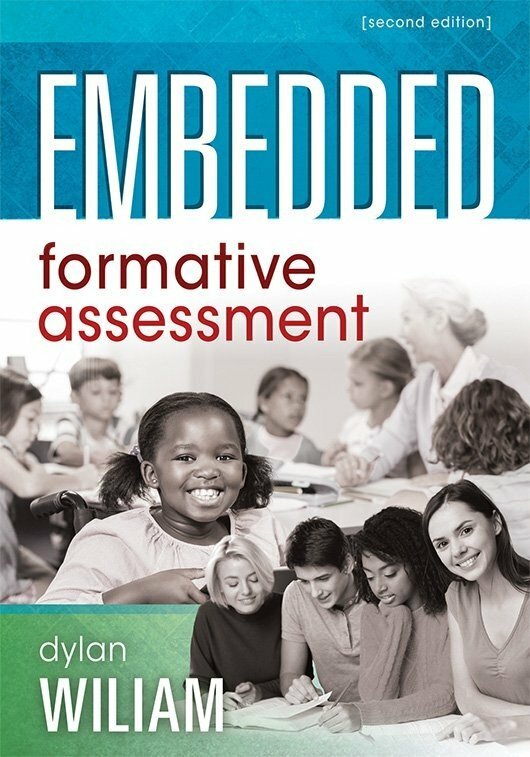 Developed as a companion to Dylan Wiliam’s Embedded Formative Assessment, this practical handbook is packed with proven techniques and how-tos for effective assessment strategies in the classroom. Use this Embedded Formative Assessment study guide in your journey to raise student engagement and academic achievement. 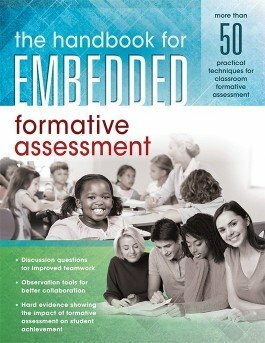 Developed as a companion to Dylan Wiliam’s Embedded Formative Assessment, 2nd ed., this handbook guides K–12 teachers through the process of developing effective formative assessments. Inside its pages, you’ll find tried-and-tested classroom techniques, practical how-tos, and exercises designed to guide implementation. The book also includes discussion questions that can be answered as teams or used for individual reflection. Explore research that states classroom formative assessment is the most impactful—and cost-effective—approach to raising student academic achievement. Review the five key strategies of classroom formative assessment. Gain more than 50 practical techniques for classroom formative assessment. Clarify and share learning intentions and success criteria, elicit evidence of student achievement, and give feedback that moves learning forward. Understand that teacher quality remains the most important determinant of student engagement and learning.